As I continue to share my testimony of healing from depression, many readers are being inspired, filled with hope and completely healed. I believe God is healing in many ways as we share life’s journey together, in particular when we give testimony of what He has done in our lives. May I encourage you, as you read these posts be open to His presence. In His presence you may feel you want to laugh, cry, or get up and dance around. Whatever the case, whatever happens be rest assured the Lord is doing a great and mighty work in you. It’s all about Him, He wants you healed & whole more than you want it… I don’t know what His manifest Presence is going to look like for you, but I know my Jesus so be expectant! Let me remind you of the power of testimony and how by sharing a testimony (or by you reading or hearing a testimony) we are shifting the atmosphere, literally inviting the Father to ‘do it again’! In Revelation 19:10 we read ‘the testimony of Jesus is the spirit of prophecy’. … the ‘testimony, a spoken or written record of anything God has done, is the spirit of prophecy. Prophecy either points to the future or it changes an immediate event. 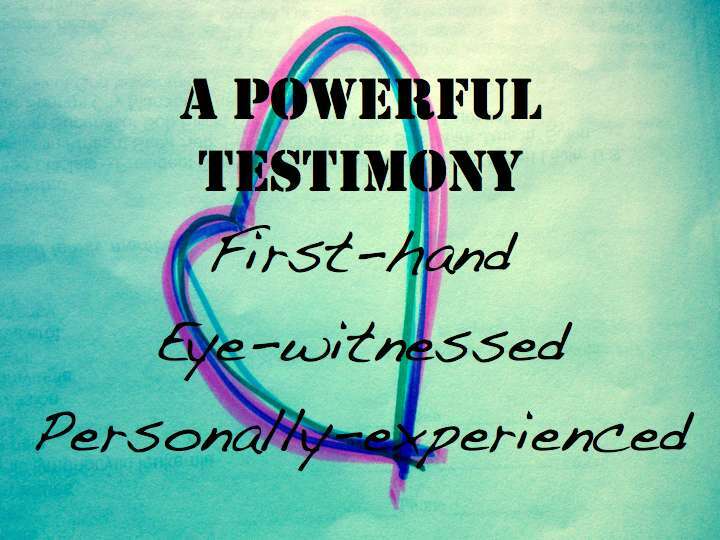 Testimony causes a change in present events! The word ‘testimony’ in Hebrew comes from a root word which means ‘do again’ … so every time a testimony is spoken, it comes with it God’s covenant to repeat the miracle! The reason we share a testimony is because we want to create the atmosphere for the miracle to be duplicated… as I share my journey on these pages I am not just giving information, I am giving the power for transformation, lives are transformed as faith is elevated through the power of our testimony. 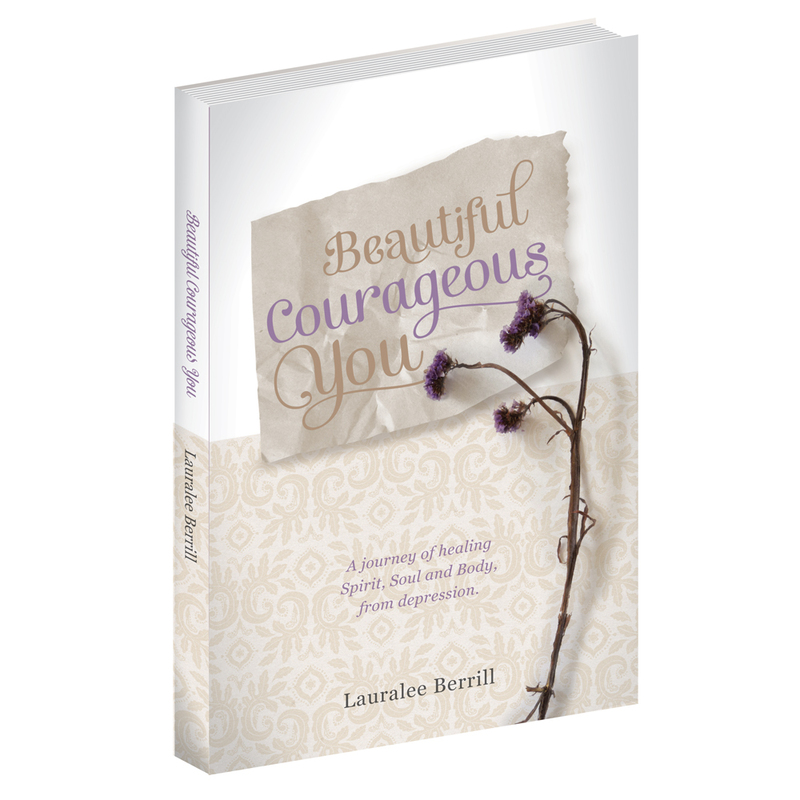 Categories: Be Inspired, Spirit | Tags: Bible, Courageous, depression, emotional pain, encouragement, Healing, Jesus, Revelation 19:10, Spirit, spirituality, strongholds, Testimony Spirit of Prophecy | Permalink.